Perfect for any situation. 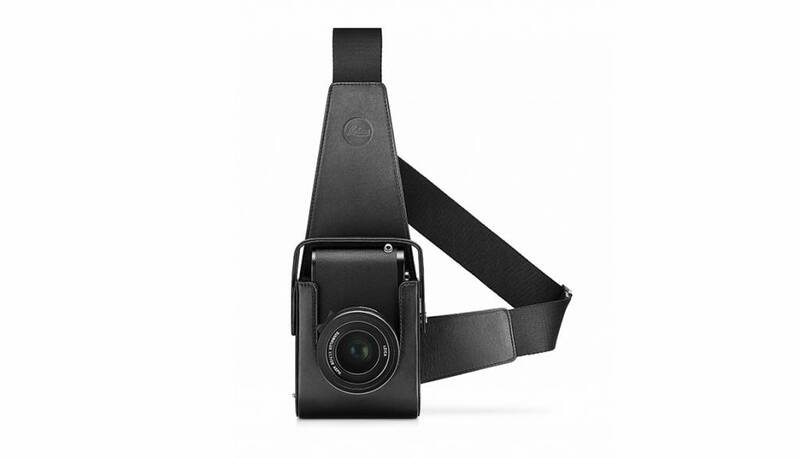 Draw your camera in a flash In the leather holster, the Leica Q is protected and available in a flash when you need it. Thanks to its patented multi-angle connector and a rip-resistant adjustable belt, it lays flat against your body – whether you are wearing a T-shirt or a quilted jacket. The Leica Q can also be used with the holster with a handgrip attached. Recommended for use in combination with Leica wrist straps.